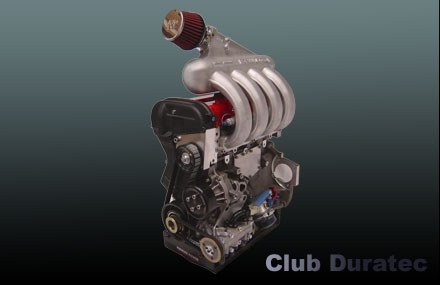 Club Duratec is aimed at single seater competitors that want excellent value for money from their motorsport as well as a level playing field on which to compete. 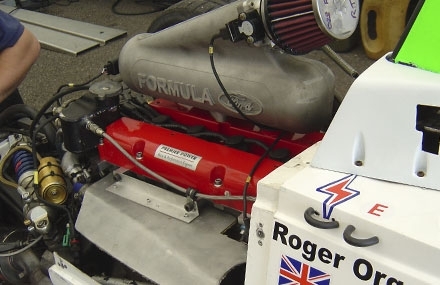 The excellent reliability record of the higher performance Formula Ford Engine in National Formula Ford Championships means engines really last allowing drivers more track time at reduced maintenance costs. The aim is for one of the national or regional clubs to run a championship or championships starting in 2012. The engine for the formula is Fords 1.6 petrol unit as fitted in the Focus, Fusion and Fiesta models. The engine is lightweight aluminium, has 16 valves and fuel injection. 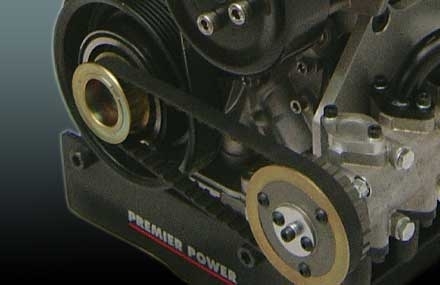 The engine utilises a be-spoke inlet manifold / throttle body assembly and light weight flywheel fitted with uprated (road car style) competition clutch. 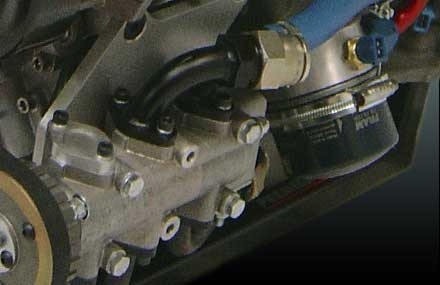 The engine is controlled by a Life Racing ECU which is sealed and password protected to prevent tampering. Competitors and scrutineers will have access to the built in data loggers in the ECUs to view engine speeds, fuel / oil pressure, coolant temperature and throttle position, though unable to adjust spark or fuel maps as these will be password protected. 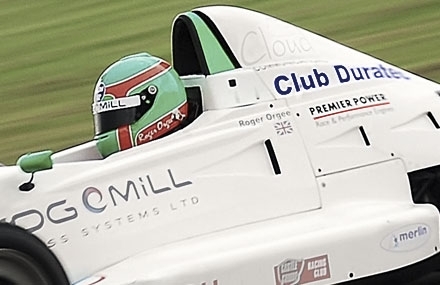 The concept of the formula is to give Club level competitors the opportunity to use modern equipment as well as offering young aspiring drivers the chance to get into single seater car racing following on from karts. The low budgets and running costs required allows competitors better value for money - meaning more track time. Proposed limitations on tyre availability for racing as well as reduced gear ratio selections are all aimed at capping cost. The use of treaded tyres is also being considered to keep costs down and allow drivers to develop their car control as well as learn skills associated with engineering mechanical grip.Chassis for the formula will be modern day Formula Ford cars fitted with the detuned engine. Some Zetec chassis cars may well be adaptable to the new engine as well as some of the later generation Kent engined cars. A sampler day to try out the new concept is soon to be announced.